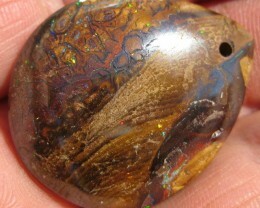 wonderful bright colour and pattern, much better than pic's show. 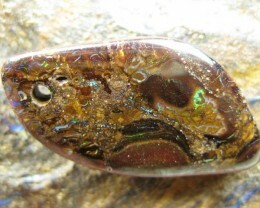 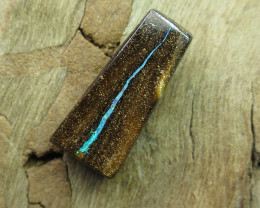 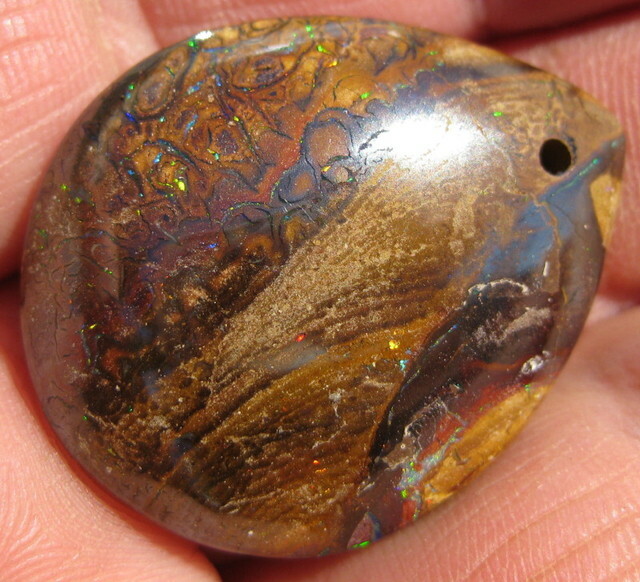 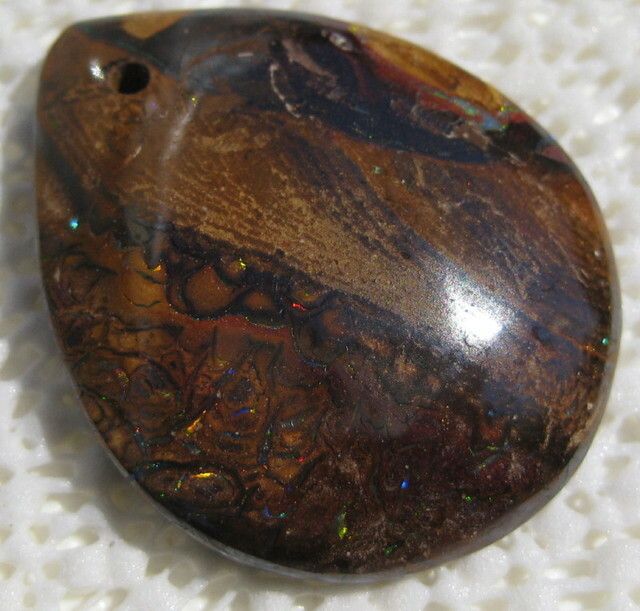 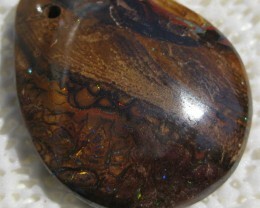 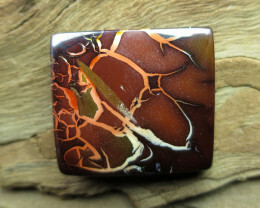 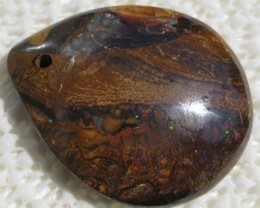 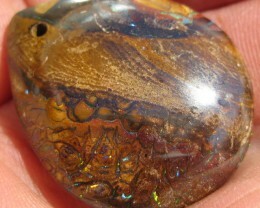 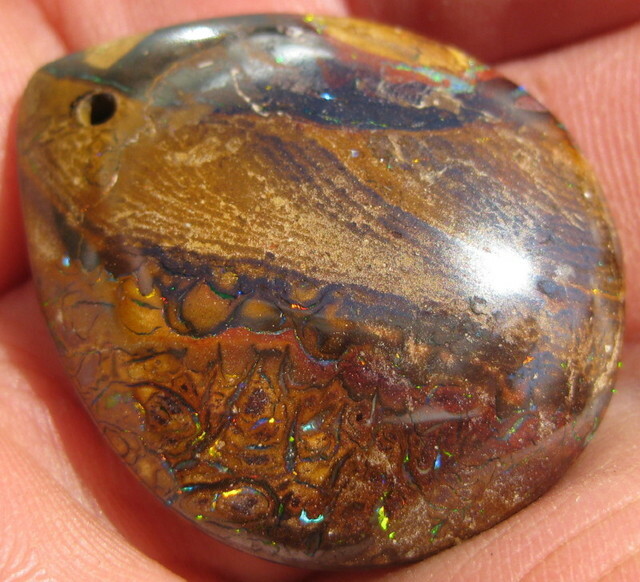 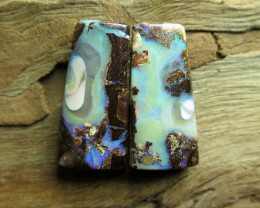 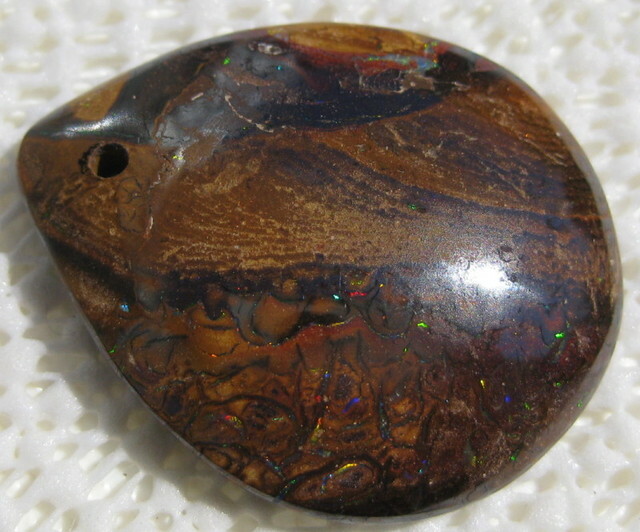 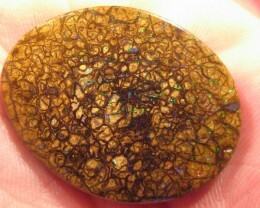 DESCRIPTION.............................FACE DRILLED REALY GOOD MULTI COLOUR PICTURE PATTERN OPAL. 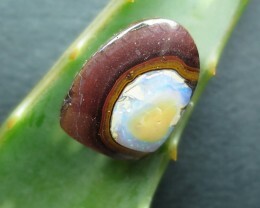 VALUE!! 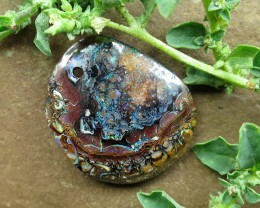 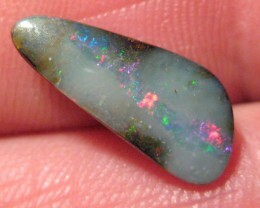 MULTI COLOUR SPARKLING MATRIX OPAL,39.0.CTS.FROM CO.